Created from the collaboration of the Japanese designer Isao Hosoe and Serafino Zani, the Mach coffee maker, inspired by the Doric columns, brings the language of art to an object of everyday life. The body and the boiler are colored on the outside with a flame resistant coating, while the inside is protected with a food-grade, for greater hygiene. 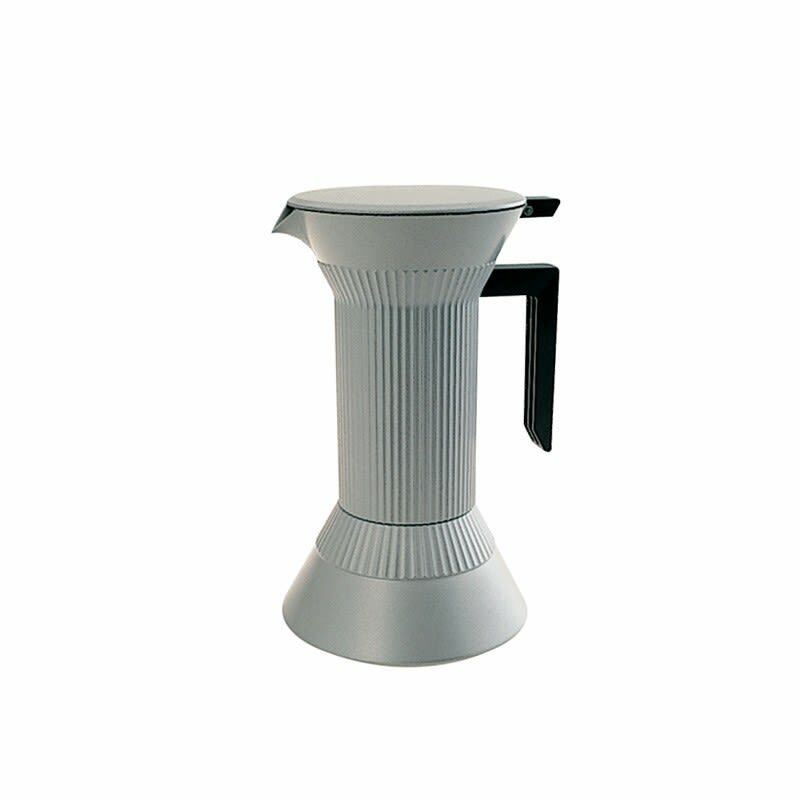 Winner of the Good Design Award in 1993 and chosen for the Design Collection of the Triennale di Milano in 2010, it is a historic piece from Serafino Zani, perfect for coffee lovers!